4 days agoWalker (ankle) said Monday that he doesn't have a timeline for a return to full health, James Palmer of NFL Network reports. Is a trade for a reliable pass-catcher in Tennessee's future? 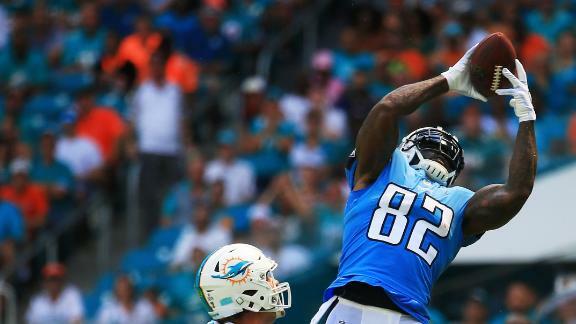 Fantasy fallout: Can Calvin Ridley, Mike Williams, Tyler Boyd keep this up?